Image by Mike Irwin (University of Cambridge), using the Isaac Newton Telescope in the Canary Islands. A dwarf galaxy in the constellation Cetus may be a pristine building block of large galaxies like our own, say astronomers. Furthermore, this galaxy is close enough that it belongs to the Local Group, the collection of nearby galaxies that includes our own. Giant galaxies, like the Milky Way and Andromeda, formed when smaller galaxies smashed together. In the Local Group, these dwarf galaxies come in two main varieties: dwarf irregulars and dwarf spheroidals. Dwarf irregular galaxies, such as IC 10 in Cassiopeia and Barnard's Galaxy in Sagittarius, harbor young stars as well as the gas that gives birth to such stars. In the Local Group, most dwarf irregular galaxies lie far from both the Milky Way and Andromeda. In contrast, dwarf spheroidal galaxies, such as Ursa Minor and Draco, lack the gas that gives birth to new stars. Furthermore, most dwarf spheroidals in the Local Group orbit Andromeda or the Milky Way, suggesting that the giant galaxies stripped the lesser ones of gas, ending their satellites' star-forming careers. But there are exceptions to this rule. One of them is in Cetus: a galaxy that is a dwarf spheroidal but nevertheless lies far from both the Milky Way and Andromeda. Discovered in 1998, the Cetus dwarf spheroidal galaxy is 2.5 million light-years from the Milky Way and 2.2 million light-years from the Andromeda Galaxy. Now Geraint Lewis of the University of Sydney in Australia, Rodrigo Ibata of Strasbourg Observatory in France, Scott Chapman of the California Institute of Technology, and their colleagues have studied this galaxy by using the Keck II telescope in Hawaii and the Isaac Newton Telescope in the Canary Islands. Lewis and his colleagues conclude that Cetus has always been sheltered from the Local Group's two giants. "Cetus may represent a primordial dwarf galaxy, retaining the kinematic and structural properties lost by other members of the dwarf population of the Local Group in their interactions with the large galaxies," they write in a paper to appear in Monthly Notices of the Royal Astronomical Society. "Cetus truly does represent a lonely and isolated member of the Local Group." 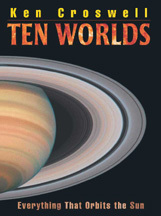 If Cetus had passed by a large galaxy, the encounter should have yanked stars from Cetus. 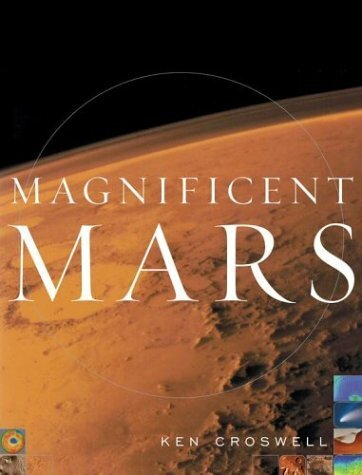 But the astronomers see no such debris. Lewis and his colleagues say Cetus is near the far point of its orbit around the Local Group. By measuring the Doppler shifts of seventy stars in the galaxy, Lewis and his colleagues find that Cetus is moving toward the Sun at 87 ± 2 kilometers per second and toward the Milky Way's center at just 25 ± 2 kilometers per second. If the galaxy were heading straight toward the Milky Way, and if its speed stayed the same, it would take 30 billion years to hit the Milky Way. That's more than twice the age of the universe. The Doppler shifts hint that the galaxy is rotating, because stars on one side of the galaxy seem to be moving toward us more slowly than stars on the other side. If Cetus is spinning, however, its rotation speed is a modest 8 kilometers per second--a far cry from the Milky Way's 220 kilometers per second. Like most galaxies, the Cetus dwarf spheroidal abounds with dark matter. The galaxy's stars move relative to one another, having a velocity dispersion of 17 ± 2 kilometers per second. In order to hold on to these stars, the galaxy must have about 70 times the mass of the Sun for every 1 solar luminosity of light it generates. This mass-to-light ratio is the same as that of the Milky Way, which is also made mostly of dark matter. Lewis and his colleagues confirm earlier indications that the stars of Cetus are old and metal-poor, lacking heavy elements such as iron. That's hardly a surprise, because stars create heavy elements, and Cetus doesn't possess many stars. The astronomers find that Cetus has only 1.3 percent of the Sun's metal content. As a constellation, Cetus the Whale is large but faint. In the northern hemisphere, it appears during the early evening in autumn and winter. 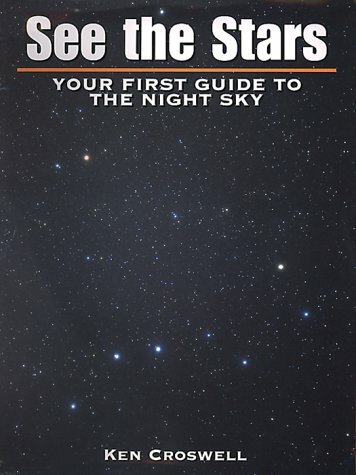 The constellation is best known for hosting the star Mira, a red giant whose light varies. However, Cetus also houses at least two other Local Group galaxies besides the Cetus dwarf spheroidal: IC 1613 and Wolf-Lundmark-Melotte. Like the Cetus dwarf spheroidal galaxy, these two galaxies lie far from both the Milky Way and Andromeda; but unlike the Cetus dwarf spheroidal, both galaxies are dwarf irregulars with gas and young stars. 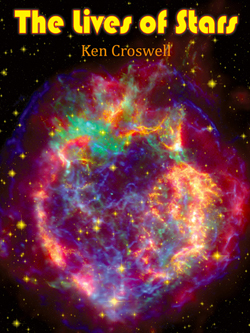 Ken Croswell is an astronomer and the author of Magnificent Universe and The Alchemy of the Heavens, which devotes a chapter to the dwarf galaxies orbiting the Milky Way. 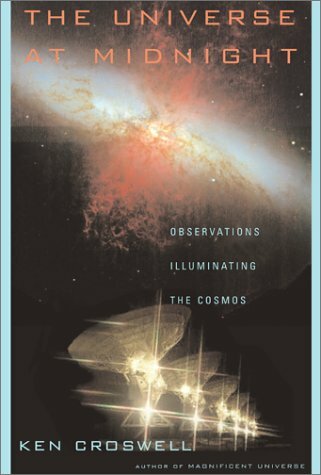 "An engaging account of the continuing discovery of our Galaxy." --Owen Gingerich, New York Times Book Review. 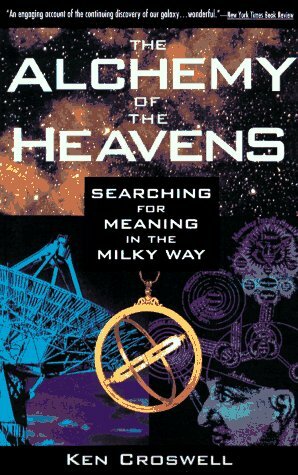 See all reviews of The Alchemy of the Heavens here.